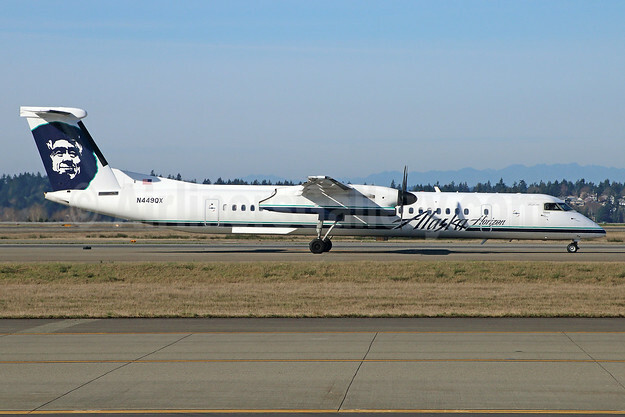 Copyright Photo: Alaska Horizon (Horizon Air) Bombardier DHC-8-402 (Q400) N449QX (msn 4410) SEA (Michael B. Ing). Image: 928195. This entry was posted in Alaska Horizon, Horizon Air and tagged Alaska Horizon (Horizon Air), Bombardier DHC-8-402 (Q400), msn 4410, N449QX, SEA on August 11, 2018 by Bruce Drum.